Be a part of the magic at this year’s Berkeley Humane’s 4th Annual Bark (& Meow) Around the Block adopt-a-thon and street fair! Meet your next furry friend when you give them a place to call home. 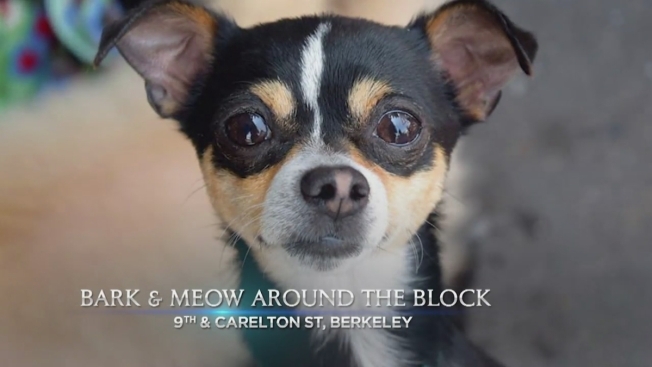 This family-friendly street fair is a unique event in partnership with NBC Bay Area’s Clear the Shelters nationwide campaign to connect Bay Area adopters with their perfect match. “This is a special event because it brings together the community and so many adoptableanimals, making it easy for adopters to find a furry companion,” said Jeffrey Zerwekh,Berkeley Humane’s Executive Director. Berkeley Humane serves the people and animals of our community by providing life-savingprograms for cats and dogs, cultivating compassion, and strengthening the human-animalbond. Because the well-being of animals reflects the well-being of our community, weengage minds, hearts and hands to provide care for dogs and cats in the East Bay.